DoLocalDeals at High Desert Frameworks! $37 Value - Limited Time Offer of Digital Print and Frame! 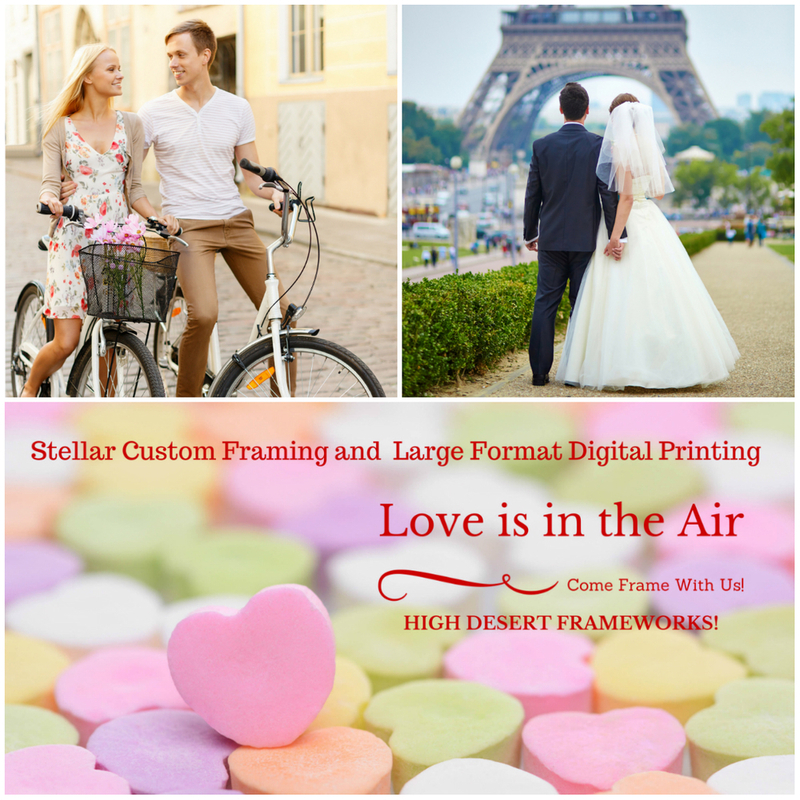 February 9, 2015 by High Desert Frameworks! It Doesn't get any better than this and just in time for Valentine's Day! Upload your digital image and choose between a 8x10 frame or 8x10 frame with mat a 5x7 mat. We print and frame your memories! Perfect for family photos, wall art, gifting, and more! Printed, framed and ready to display or hang. ->Upload your photo to High Desert Frameworks online portal OR bring your USB, flash drive into the store locatedat 61 NW Oregon Ave #101 in downtown Bend. Choose from an 8 x 10 print or a 5 x 7 print, both prints will be placed in an 8 x 10 frame. Your 5 x 7 print comes with a mat inserted in the 8 x 10 frame. Choose from a Black or Silver frame. ->Purchase up to 3 vouchers! Limited Time Offer from DoLocalDeals and High Desert Frameworks!